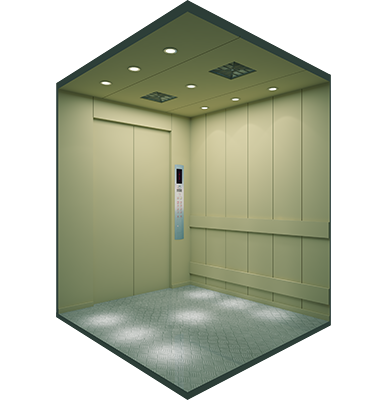 ORBIS’ complete range of freight elevators of different load carrying capacities makes handling of goods easy. 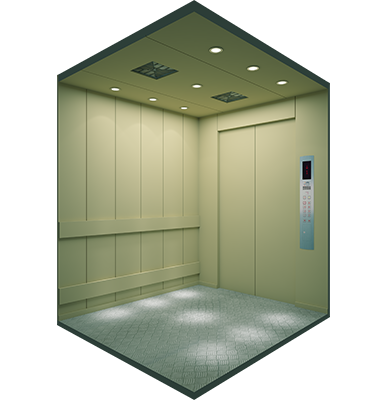 Innumerable corporates and industrial giants have installed our Polar F freight elevators for maximizing their production capacity. This heavy duty model is specially designed to fulfill industrial requirements having resistivity features like dust, fire, chemical, water and weather. 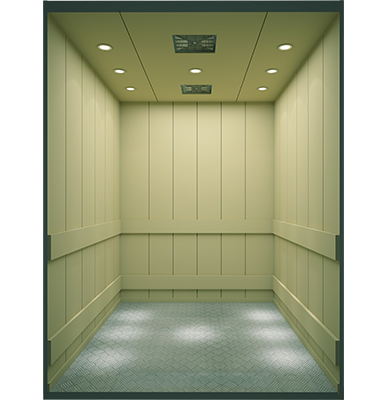 It is a known fact that sturdy freight elevators increase material handling volume thereby increasing revenue. And Polar F, just like the animal it borrows its name from, is the mightiest in this domain. Travel: Up to 150 Mtr.